I’ve been a huge fan of Trailhead since its early days, and I’m a really big nerd about formulas. I believe that formulas are an admin’s true superpower. Simple ones are approachable for even the most beginner admin, but you can also solve complex business needs if you get a bit fancier. 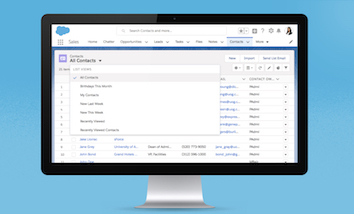 Want to know a contact’s next birthday so you can automatically send them a greeting? Want to prevent edits to a record only under certain circumstances? You can do all of these and more with some complex formulas! 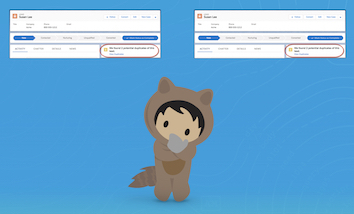 Salesforce loves to invite involved community members to contribute to new projects and content, so when I got the chance to help craft a new Trailhead module to help admins level up their formula superpowers, of course I said YES! With several years of formula-building adventures under my belt, I got together with some other MVPs, community rockstars, and the Salesforce Docs team to brainstorm all our best practices and top tips. We talked about our common (and not-so-common) uses for basic business logic and formula fields, tricks for making formula compile size shorter, how to approach doing complex math in formula fields, how best to apply formula knowledge to Validation Rules, how to use spacing and line breaks to make your formulas easier to read, and more. We also had a great discussion sharing our most common formula blunders: battling with nested parentheses, mixing up Date and DateTime data types, dealing with leap years, parsing picklists, forgetting that final “else” argument in a CASE() function…nobody’s perfect! We all struggle to get to that magical green “No Syntax Errors” message some days! This nerd-tastic meeting of the minds was the first step toward a new Trailhead badge for Advanced Formulas! Special thanks to Brian Trimboli from Salesforce Docs for writing an incredible module. How often do you get a request that you think could be solved by a formula, but it seems too complicated to tackle? Don’t give up! You’re an #AwesomeAdmin! You’re a superhero! Superheroes don’t back down! Level up your skills so you can confidently address complex business requirements with formulas. 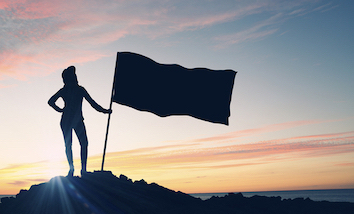 Have you seen some of the amazing formulas Steve Molis (SteveMo) comes up with on the Success Community? Steve has a true talent for taking business requirements and turning them into powerful, complex, elegant formulas. Now with the skills you’ll learn in this new Advanced Formulas badge, you’ll be able to write complex formulas too! Impress yourself! Slay those nested parentheses! 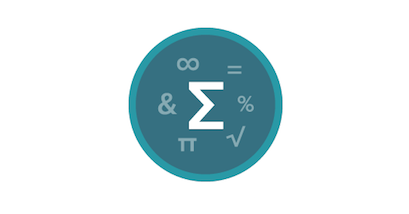 Check out the Advanced Formulas badge on Trailhead today! 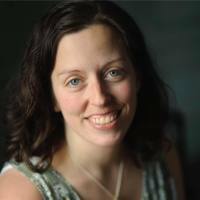 Beth Breisnes has been working with nonprofits and social enterprises on Salesforce since 2009. She loves working with innovative nonprofit organizations and helping them deliver on their missions more effectively through technology. Active in the Salesforce community, she co-leads the Vancouver (BC) Nonprofit User Group and was named a Salesforce MVP in 2014. Beth is a Salesforce Certified Developer and Administrator. Her passion for sustainability led her to complete an MBA in Sustainable Business in 2010.